Cruise Maryland offers year round cruising to the Bahamas, Bermuda, Canada/New England and the Caribbean on Carnival Cruise Lines Pride and Royal Caribbean International’s Grandeur of the Seas. 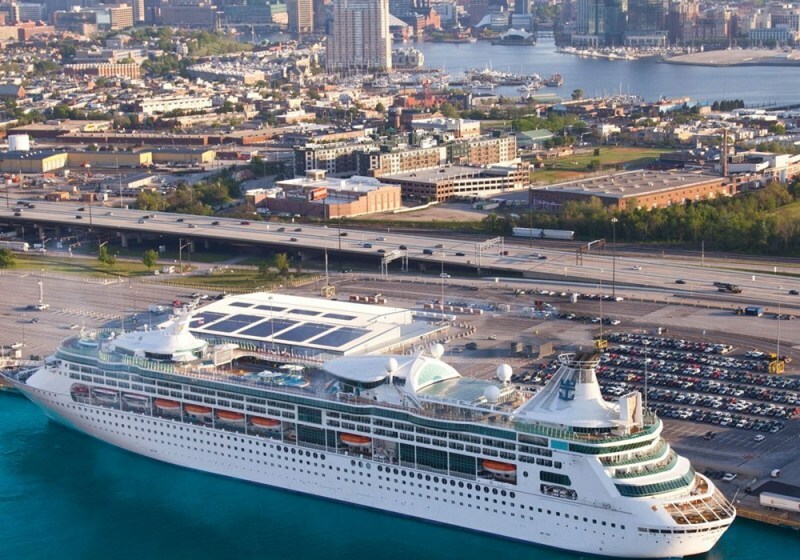 In 2013, Carnival Cruise Lines and Royal Caribbean International will continue offering year round sailings from the Cruise Maryland Terminal. Address: 2001 East McComas St.